Drs. 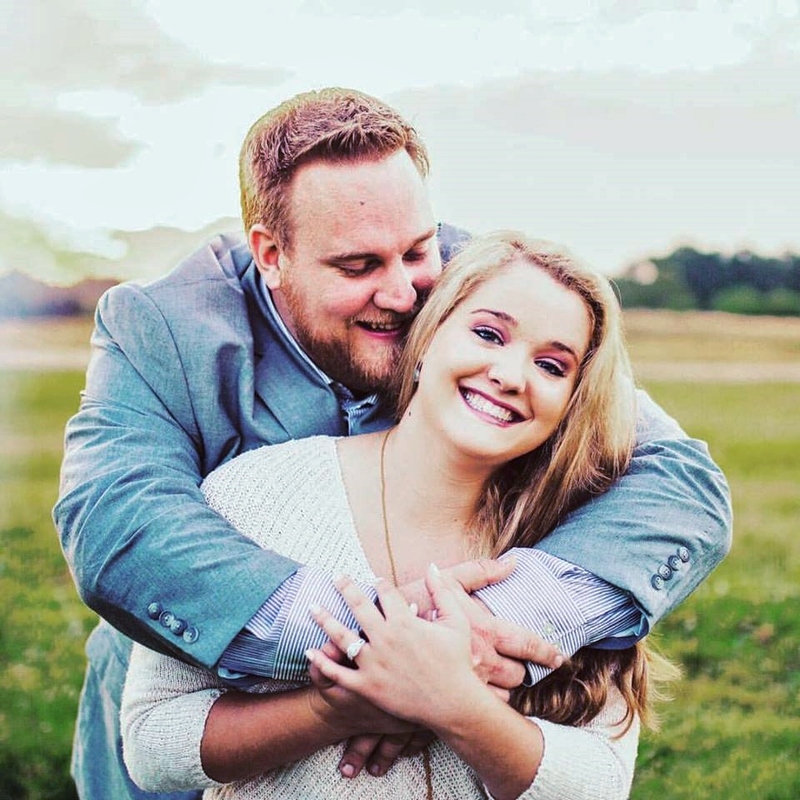 Julie and Leah Stelly are proud to offer the quality dental care you want and the patient advocacy you deserve. Our friendly staff puts you first, ensuring you are comfortable at all times. 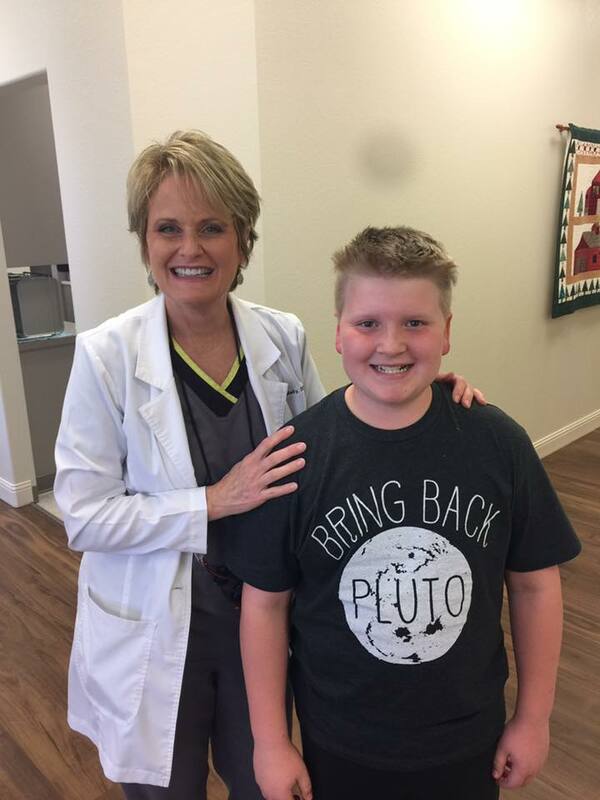 We are happy to serve patients of all ages. Dr. Julie, Dr. Leah, and our staff are highly skilled at caring for children, adults, and geriatric patients, with the utmost care that each deserve. 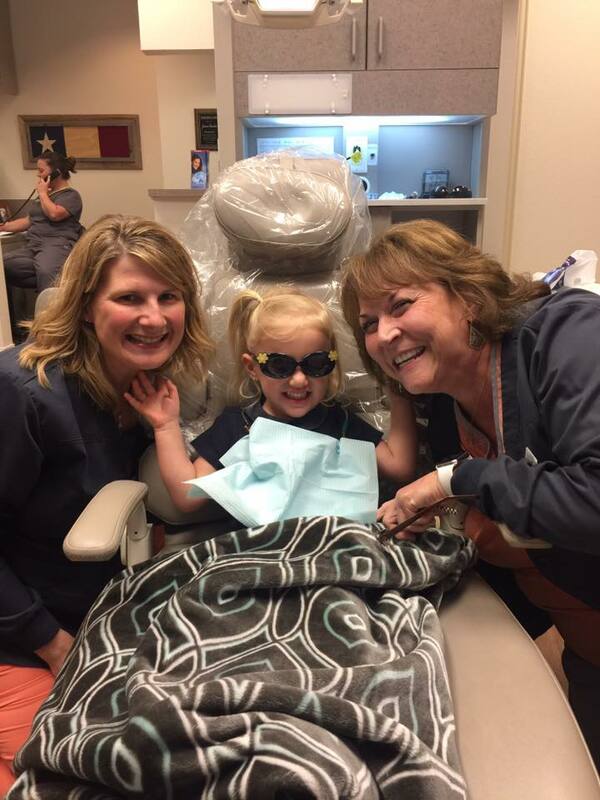 As part of the Plano community for three decades, Dr. Julie has the experience and commitment to meet all of your dental needs. We are excited to add Dr. Leah to our wonderful team! We are proud to offer exceptional dental care in a professional, friendly environment. Site Design by Post Design Co.